Want a calendar like this? Contact us. 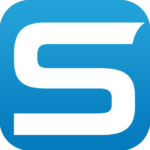 NEW: Add Your Contact information! Get More Divers! Add your contact information for a small annual fee. $24.95 – Early bird 2019 membership. (Regular $49.95). Simply sign up before December 31 2018, and save 50%. Include your phone number, email, and web address. Includes remainder of 2018. Do you like the calendar featured above? We can help with something like that. Already a Fare Harbor / Peek customer? Here’s a live example of how we interface: Check out the listing from this charter operation in Key West. When divers click on the green Book Now button, they are automatically redirected to the charter’s OWN FH / Peek account. It’s seamless and efficient. No extra work involved. 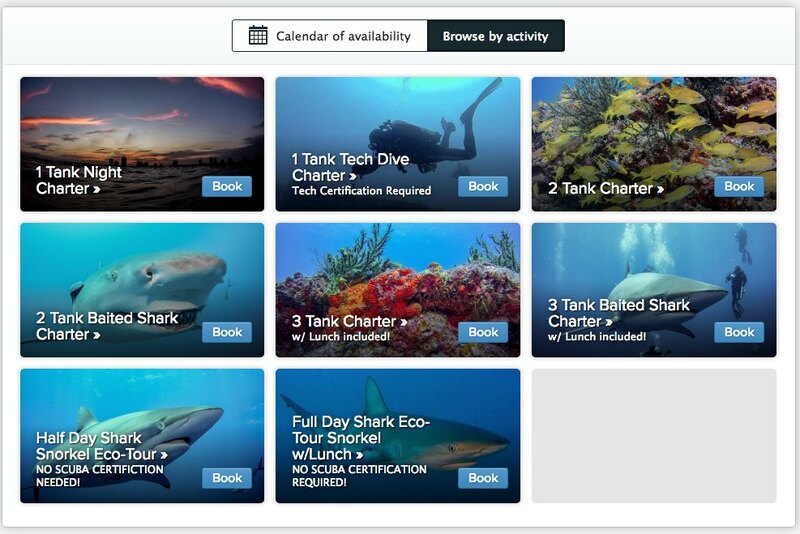 Bookings appear directly on your dashboard, along with your other bookings, and yes, you’ll be able to see if they originated with Scuba Schedules. From there, they are all yours! The cost? We ask a small commission as a “thank you” – about the same as you’d pay any dive shop or hotel concierge that sends you divers. Actually, from what we’re hearing, probably less! Divers are up late at night, long after your phone has gone to voicemail. Any option that allows them to take action when they are most interested is better than hoping they will leave a voicemail. To explore options, just click the “Register” button above, and we’ll help you figure out what works best for your operation. Everybody’s different. No pressure! Advertise: Put your company on our high-profile regional pages for the lowest rates in the industry. The best place for courses & gear sales. 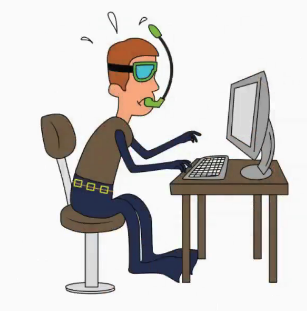 Become a Scuba Schedules Featured Blogger: Share your diving expertise with our readers and drive traffic back to your site with free links.